We manufacture the widest range of upmarket medical hospital equipment, tools, and furniture with the vision to provide a helping hand to upgrade the healthcare industry. 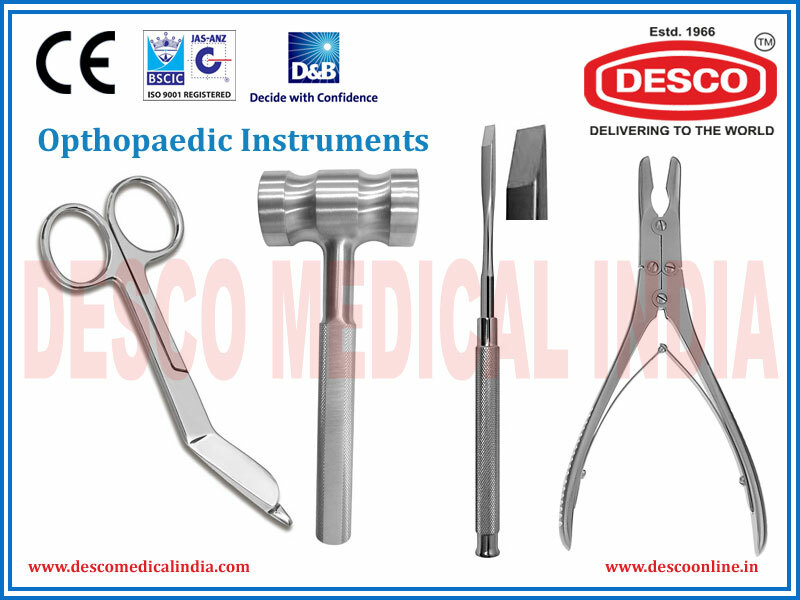 Desco Medical India is specialized in designing and developing several types of Medical instruments and equipment to serve all surgical and medical purposes. The standard and quality of the product is what we aim at and strive for. 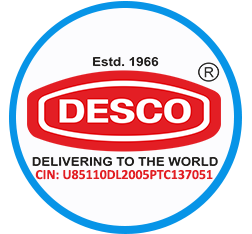 The vast medical product inventory you get at Desco Medical India is supplied with high-tech and contemporary equipment and tools. All the equipment and tools are compact in structure and are very easy to handle. We are the leading medical hospital equipment manufacturer with the expertise in designing best quality hospital and healthcare products for all sorts of requirements. All of our machines are developed using premium quality material and the most advanced technology. Each of the product we manufacture goes through several rounds of quality check procedure and lands in the market only when up to the par. Our products are known for their ergonomic design and economical stature. With our pan India presence, we aspire to provide our services and products to serve the medical needs of people across the country.